From helping people get back on their feet to keeping them active, the health and wellness of your patients is paramount. Let TRUE be your partner in achieving that goal. 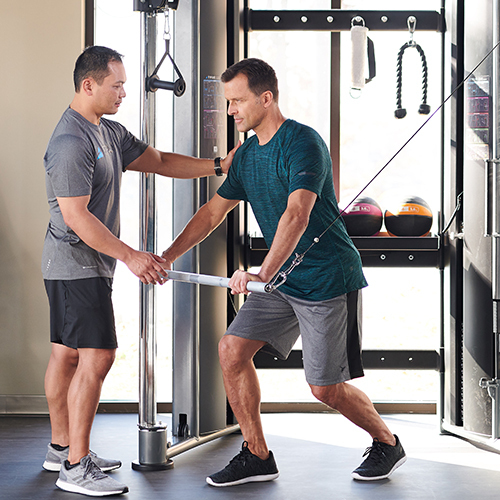 Our experienced team will help you optimize your facility with the accessible and easy-to-use machines, and we’ll suggest programs to give your patients the mobility and strength to maintain their independence. 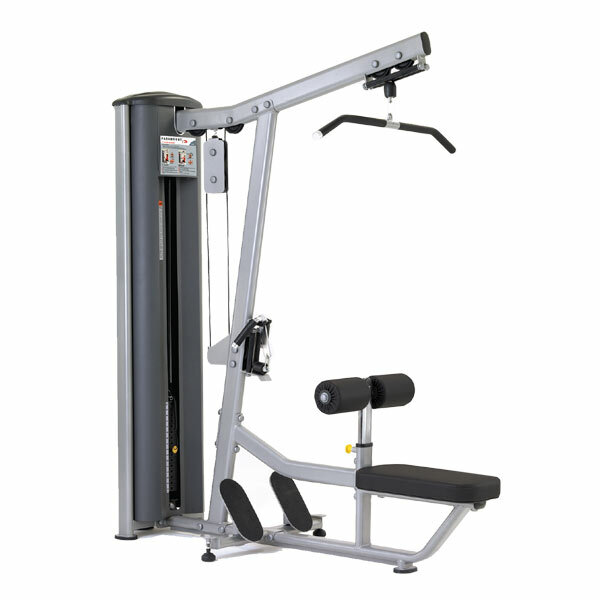 Our team is trained to help you plan for your goals and get maximum results throughout the life of your equipment. Here are just some of the ways a TRUE partnership will benefit your facility. No matter the size or capacity of your space, our experts will work with you to create the optimal layout with the right combination of machines. Based on decades of experience, our service team offers a variety of techniques to help you prolong the life of your equipment. That means fewer service calls and less downtime. Rely on our dedicated education team to provide you with a range of equipment-specific programs that fit the unique needs of your patients. 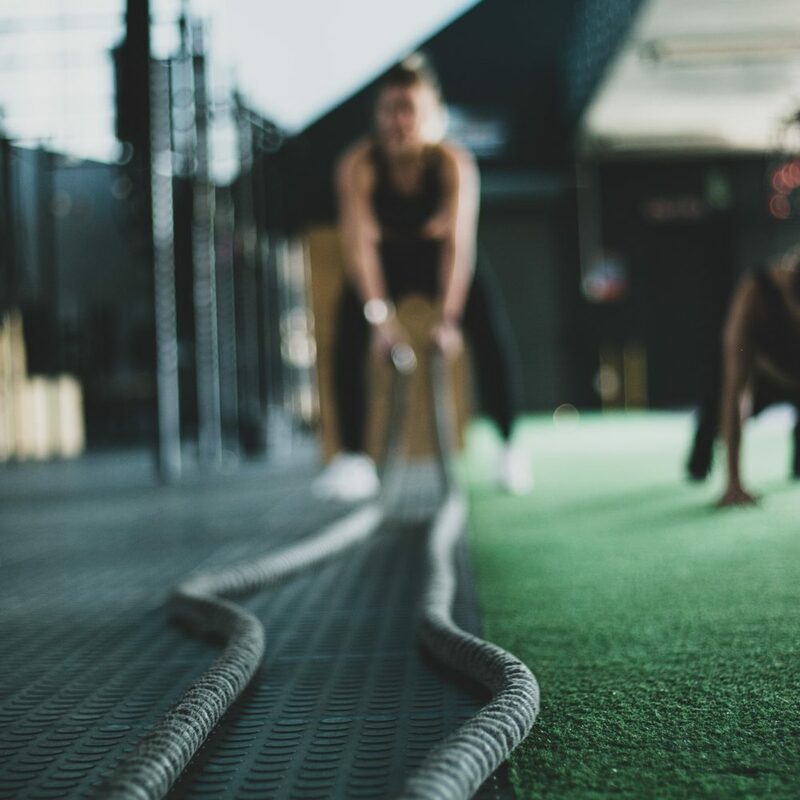 Every facility is different and our experience with fitness centers both big and small gives us insights to help you reach your maximum potential. 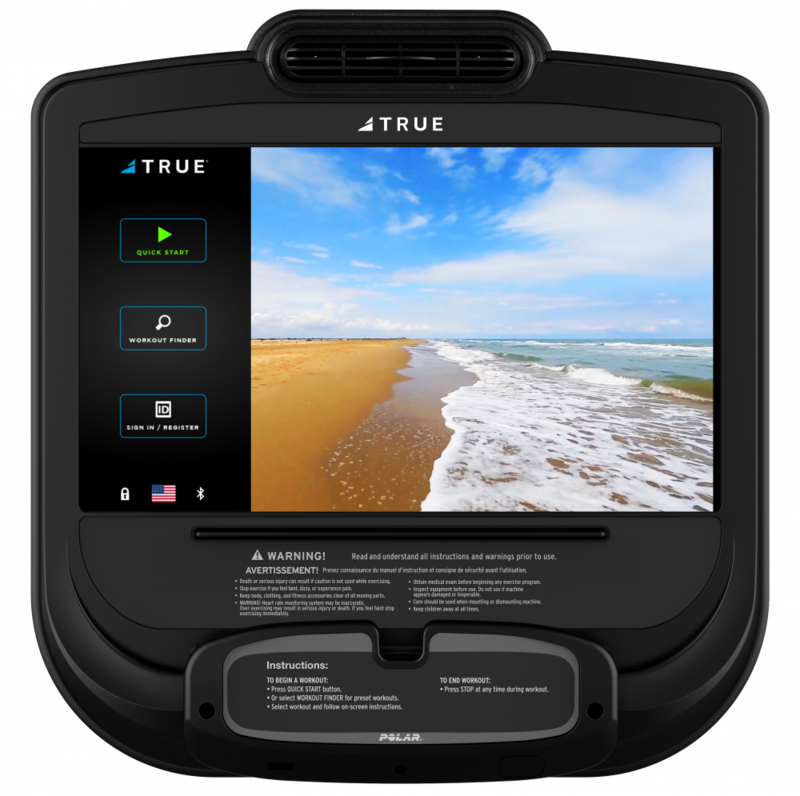 TRUE offers engaging and easy-to-use hardware and software solutions that elevate both operator and user experiences. 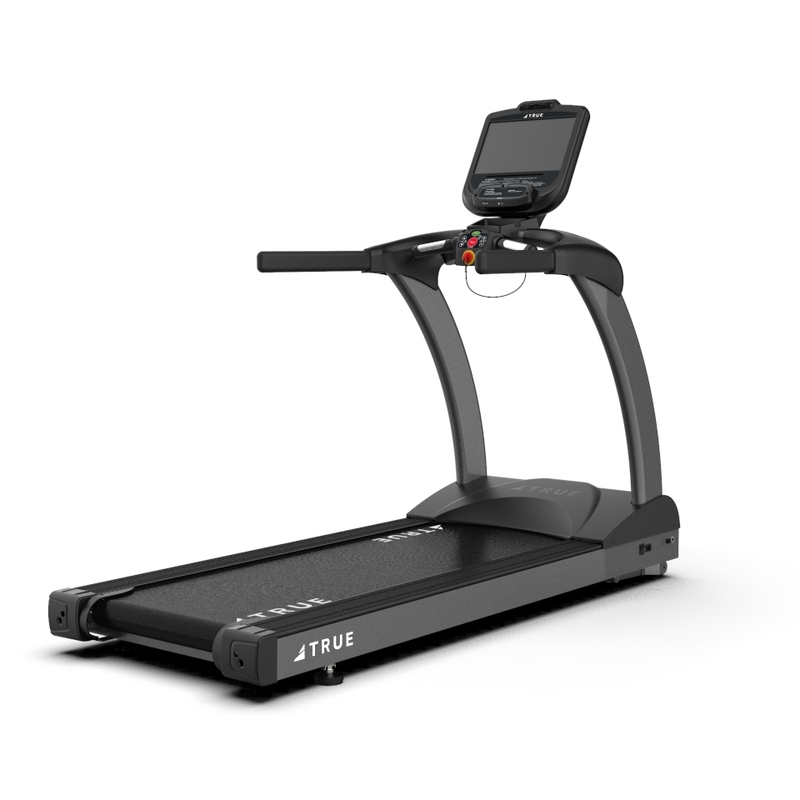 Get instant access to complete product information and quickly gauge the health of TRUE equipment with easy-to-read visual dashboards. Push out promotions and more from a single login. 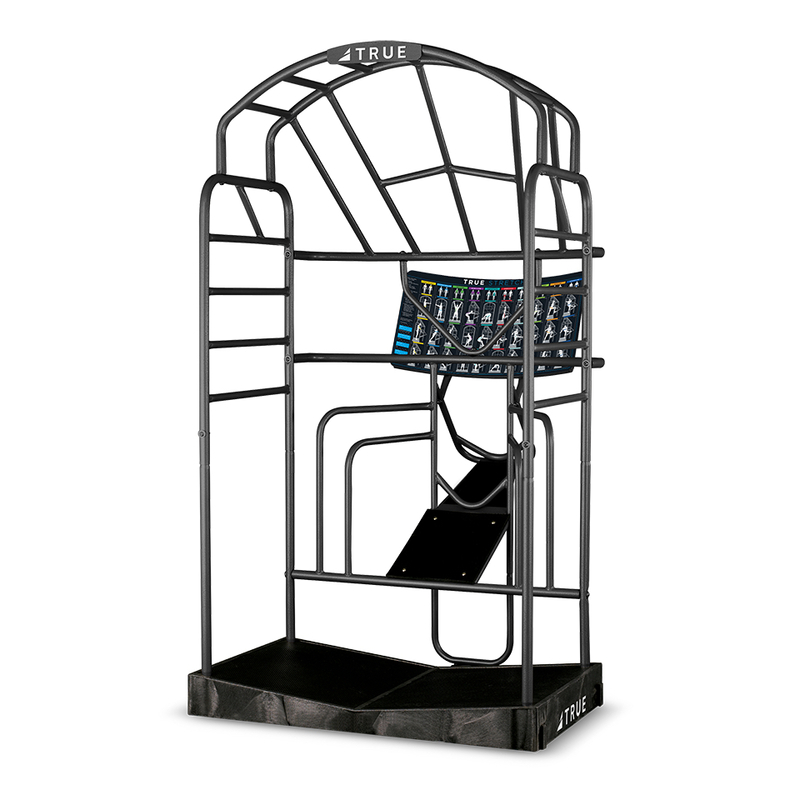 Add the console that adds the most value to your facility. A variety of sizes and features are available to provide the best experience for your patients. Give your users a smooth, quiet and easy experience every time with TRUE. And because each piece is backed by the full support of our team, you can always count on TRUE to keep your equipment in peak condition. Discover some of our most popular collections for facilities such as yours.